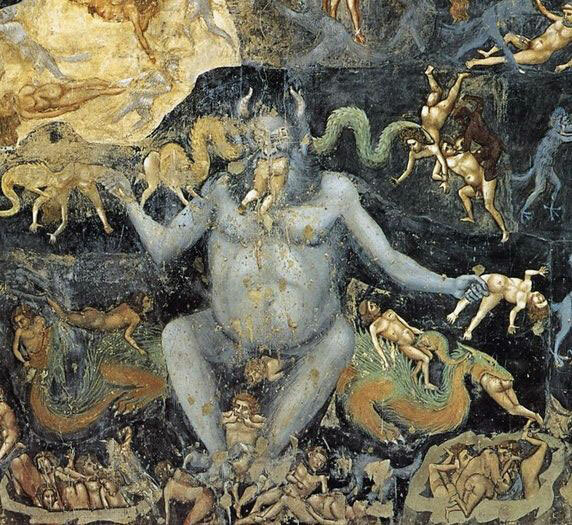 After God himself, Satan is probably the second most popular figure in modern religion. There are many references to the Satan in various scriptures but they are quite vague, incomplete and confusing. This mysterious figure has attracted attention of many admirers and condemners alike. Whenever there is a calamity or a disaster of any sort it is usually blamed on the Satan. But how can a disaster be work of the Satan? Here are some reasons why Satan is associated with evil wrong doings. 1. Was He The Serpent In Eden? You must be familiar with Eve eating the forbidden fruit and she was provoked to do so by a talking serpent. This serpent is interpreted by many to be the Satan himself. But there is no reference to this fact in the Bible. This is assumed by many because the talking serpent has similar qualities of the Satan. In the original Genesis story serpent was referred to as “the cleverest beast of the field.” According to many Biblical scholars the idea of Satan hadn’t been developed when Genesis was written. 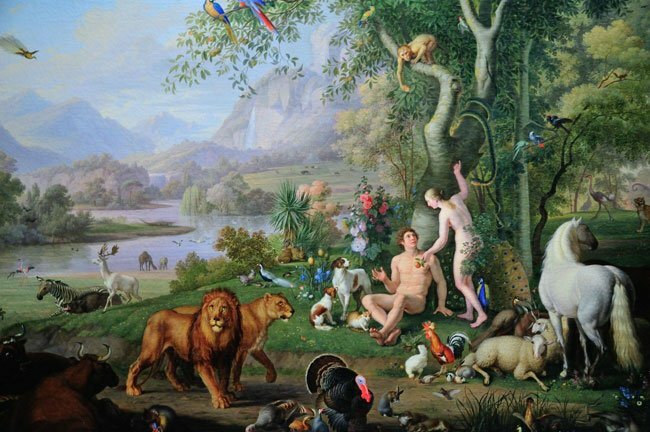 But the Genesis also states that the serpent was cursed to crawl on his belly for all eternity. If Lucifer (the Satan) was the serpent, shouldn’t he be crawling on his belly? 2. Did Satan Lure David To Take A Census? 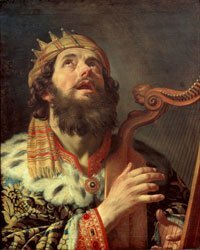 God was angry with King David of Israel and He encourages him to conduct a census in his kingdom. After the census is successfully accomplished, David realizes he has sinned and wrath of God engulfs his kingdom in plague. But if the census was sinful then why would God incite him to do so? There are two contradictory passages in the Bible stating that God and Satan bot had asked King David to conduct the census. In another interpretation, Jews at the time of their exile in Babylon were influenced by Zoroastrianism. In this religion, good and evil are the opposing forces which play a vital role in practice of the religion. The authors of the Chronicles may have been influenced by these beliefs and may have changed the story to blame Satan. 3. What Is Satan’s Actual Name? In Hebrew language “Satan” means accuser or adversary. The old Testament has never used this to refer to Lucifer but is often addressed to humans. Foe example, King Rezon of Syria is said to be a satan of Solomon. The other name for Satan is “Devil” which means accuser and can be translated as satan in Greek. Satan’s name cannot be Lucifer which according to the Bible means the morning star, which was used only once for the king of Babylon. The mystery remains undiscovered, what is the actual name of “the Satan”? 4. Is He Really The King Of Hell? 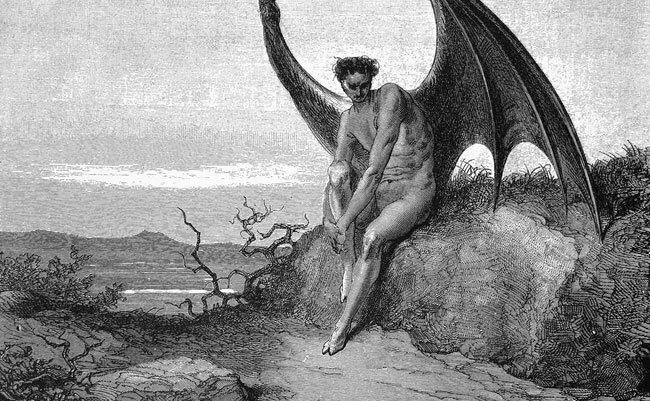 Whenever we picture Satan, it is imagined that he is sitting on some thorny throne torturing poor souls. But according to the Bible, Satan is sentenced to end up in hell after the judgment day. So how come the idea of Satan ruling the hell become popular? There is no correct answer to this mystery but a theory which combines itself Greco-Roman underworld gods like Hades and Pluto. Again there is quite similarity between the Satan and the evil Angra Mainyu from Zoroastrianism. The Angra Mainyu is known to torture the evil after the death. 5. How Much Power does The Satan Actually Posses? In recent times, Satan has been popularized and given lots power which he may not have on earth. 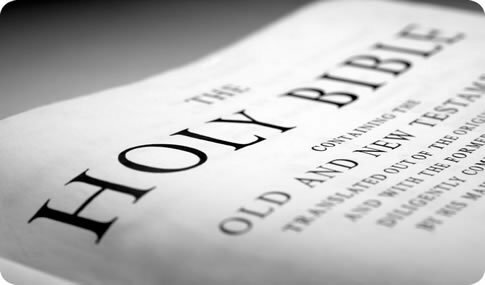 According to the Old Testament, he needs permission from God Himself to use any of his powers. In New Testament, he posses the only power of temptation. For example, when Jesus was hungry, Satan tried to tempt him to turn the rocks into bread but didn’t do it himself. Why? Was he not allowed to or was incapable? There is a contradictory story in Mark 5 and Luke 8, where Jesus drove out demons from two men. This implies that Satan or his demons had the power to posses’ people. This one is a real brain storm.